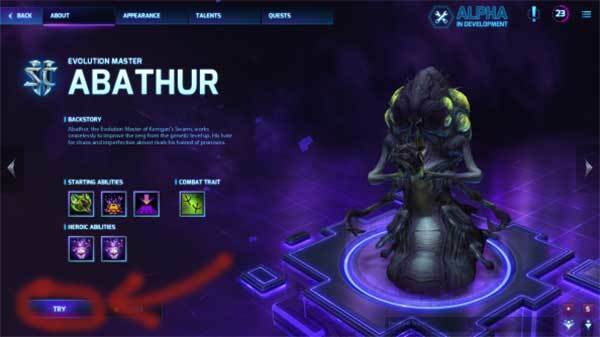 Great Heroes of the Storm tips for new players and probably some that even Veterans didn't know. Click the Shop button and after choosing a hero, click “Try”. It isn’t like playing a game, but it does give you a feel for the Hero. This gives you an entire week to determine if you like the Hero or not. If you don’t, then you can save your gold / money. Important events are shown on your mini-map. Location of enemy players within line of sight of your assets, team mates. Pressing ALT and clicking on a point of interest on the mini-map will ask your team mates to help take that objective. Merc camps are a good example. Learn the intricacies of the Heroes that you play. What builds work best on what maps? What builds work best with the team composition you are in? What are the range of your abilities? Learn the intricacies of the Heroes that you don’t play. What do you expect from your opponent? Which enemies synergize well together? Tyrande and Stitches for instance. In most cases, kill the squishy DPS Hero first. Interrupt any healing that is susceptible to stuns. Learn when it is important to engage in a fight and when fleeing is the better option. Group up – You can’t carry the team on your own. ​It's usually better to have five people doing the wrong thing that being split up and dying do what is right. Objectives are usually the most important thing that you should be doing. Don’t fight Level 10 enemies if you aren’t Level 10 yet. Ultimates vs no Ultimates will result in your death. It is rare that the position is so bad that a loss is guaranteed. I have won with only 13% left on my core. This is not Dota 2 or League of Legends. You can turn a game around. When killing the Knight Mercenary camp, kill the healer first. Attacking an enemy interrupts their ability to hand in coins, activate the Dragon Knight, etc. There is no last hitting. ​Except to guarantee exp gain, so don't worry about it. You are not required to look after a particular lane. When a monster is encompassed by a green circle, get out of the circle. Likewise the cone in front of the monster that guards the temple on Sky Temple. 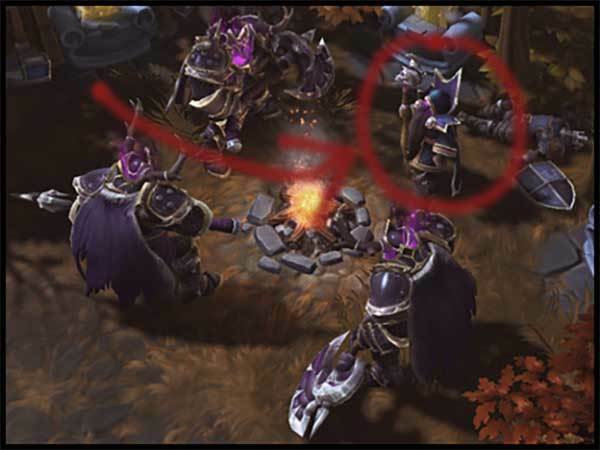 You can see stealthed Heroes by the shimmer around them. AE attacks will reveal them. Mounted and stealthed heroes have larger shimmers. You're easy to see if you stealth on a mount. Pressing “Space” will put a beam of light over your character. Useful in big fights to find where you are. Mage minions will always drop the regen globes in lanes. A white “eyeball icon” over your head while in grass means you are hidden. ​Even if your enormous mount is sticking out of the grass. Pinging an A.I. controlled Hero will order it to follow and assist you. Ping it again to release it. You can queue commands and pathing by using the SHIFT key. Especially useful when moving across the map and avoiding watchtowers. The numeric action bar skills can be moved around just by dragging them. What tips do you have to share? C'mon, show everyone how smart you are!!! 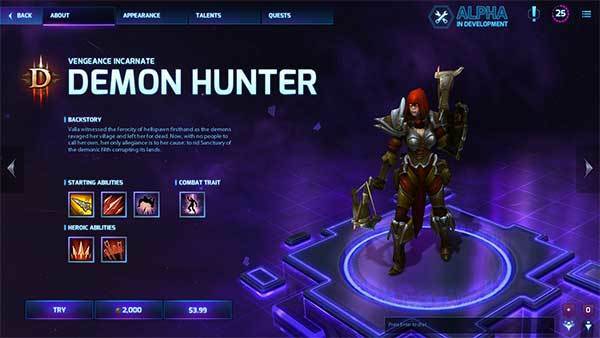 Looking for some more Heroes of the Storm content? The Current META (February 15th) - Newer META updates may be available. If you enjoyed this and would like to see more like it, then please take the time to support TenTonHammer.com. We can’t do this without you! Thanks as always for taking the time to visit us!